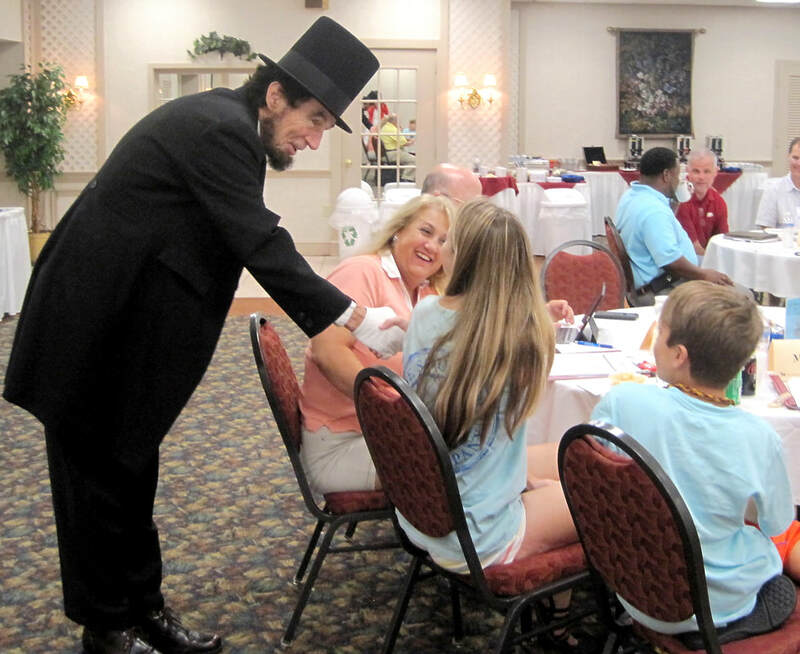 Our most popular program, Lessons from Lincoln, was designed to focus on a variety of issues such as effective leadership in times of change, articulating goals, the importance of ongoing and consistent communication, building commitment from all levels of staff, and dealing with difficult people. For a variation on the Lincoln program, you may like "Lincoln and the Civil War Navy," allowing site visits to historic seaports. Awesome! Powerful! Every leader can benefit from training like this."